People often get confused while choosing call center software for small business. Small business often needs a call center solution that is simple and cost effective. Nowadays call center is not only for large enterprises, but small business can also start a call center for their customer. Small businesses are now looking forward to the development of their organization. So it is essential to choose best call center software for small business for an effective customer communication procedure. It is very difficult to transit small business to a major firm. If the small business follows the correct methodology it will be possible to make small business to a major business firm. In this article, we will discuss on call center software for small business and how it helps business to boost up. Call center software is a kind of software system that allows business to manage customer communication process. Call center software can be work as helpdesk software with multiple features that help call center agents to encounter with customer queries and resolve issues. The customer support team of a call center can use call center software to make active calls, manage incoming calls, call tracking, and another multiple communication service. 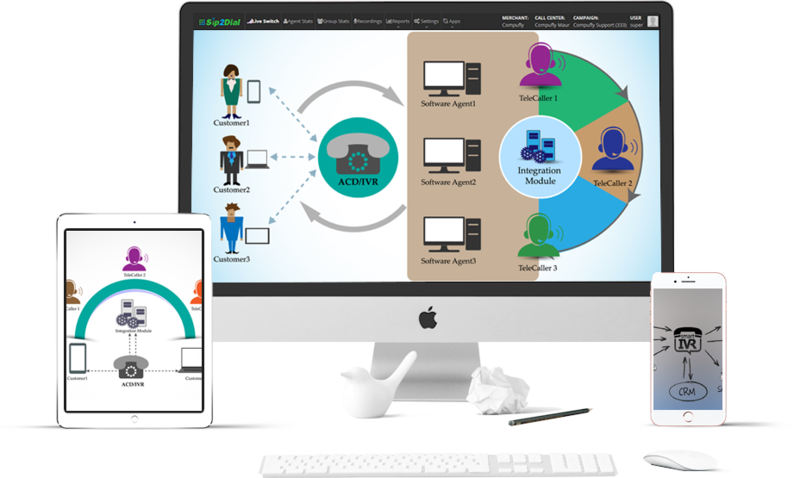 Sip2Dial is a well-known call center solution provider that offers call center software for small business. Business can make their communication process very effective with Sip2Dial’s call center software for small business. There are thousands of retail industries in the market which sells different types of goods and service to the customers. In this sector, there is a tuff competition between retail industries to increase their customer number as well as brand value. Thus it is very important for the retail industry that they need telemarketing service to market their product or service. Call center software for small business help the retail industry in various ways such as market research, campaigns, sales, lead generation, customer support service, telephonic order, and order process. 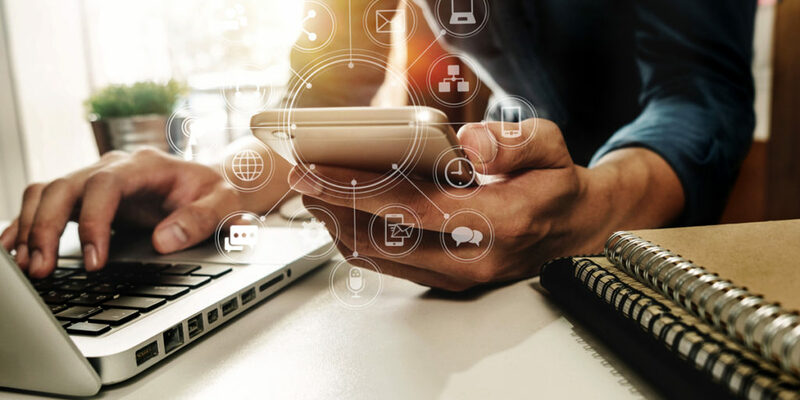 With call center software for small business retail industry can make both inbound and outbound calls to continue their business very effectively. Every day people need cabs, bus, and local transport for various reasons. To travel to other countries or distance place people need a bus, trains, and airlines. Thus travel and transport companies need call center companies to help their customer about their traveling process and the mode of transportation. The call center software for travel and transport companies to solve the problem and needs of their customer in real time. The health care sector also need call center software for various reasons. It helps the healthcare industries for billing process, patient’s inquiries, scheduling appointment for lab tests, diagnostic examinations, medicine purchase, and other aspects too. For medical payment and medical advice, health care industries need call centers. Call center software for small business can help the health care sector to provide a hassle-free service to the patient and other customers. Sip2Dial’s call center software for small business not only helps in the above sector only, but it also helps other sectors to make profits and customers. The main reason to use Sip2Dial’s call center software for small business is to simplify the customer support service. The insurance sectors also use this technology to provide a fruitful service to their customers. In call centers when we talk about a receptionist, it refers to a human agent or a programmed device. In today’s world, virtual receptionist software is being used by most call centers. Handling customers and their issues today requires professionalism and alertness. For human agents, it is very difficult to bring a hundred percent perfection. Call centers require intuitiveness and perfection to give their customers a good experience and quality service. Therefore they also need to be available every time. 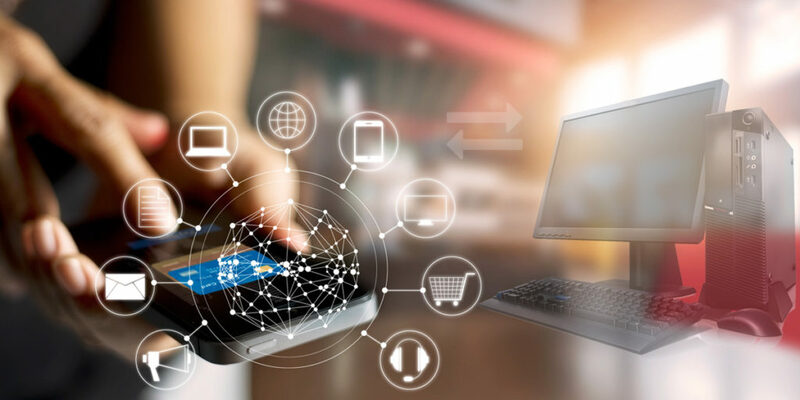 In this blog, we will discuss Sip2Dial’s receptionist software and how it can help enterprises to give the right solutions to their customers at the right time. What Is Virtual Receptionist Software? Virtual receptionist software is a software system that receives calls, texts web content automatically. It is a form of artificial intelligence. 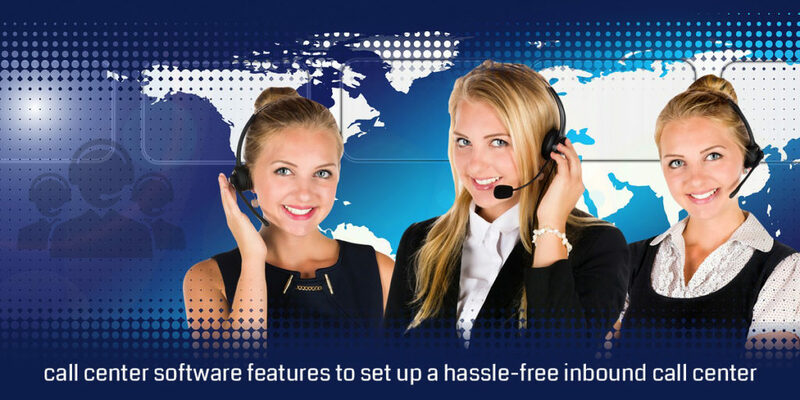 Generally, the interactive voice response (IVR) system is regarded as the prime virtual receptionist software but there is other software that also does the same. 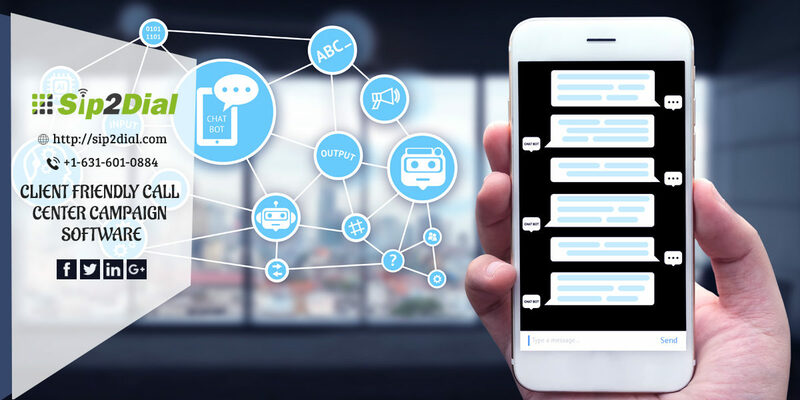 In the future, we might see AI-powered systems in contact centers to take the calls of customers. How Sip2Dial’s Receptionist Software Helps Call Centers? Sip2Dial’s Virtual receptionist software is useful in overseeing calls for organizations. These days’ organizations are conveying receptionist software to not release any of their guests without getting any reaction. Virtual receptionist software with A.I can be amazingly critical later on. Sip2Dial’s receptionist software isn’t constrained to calls just yet online communications too. 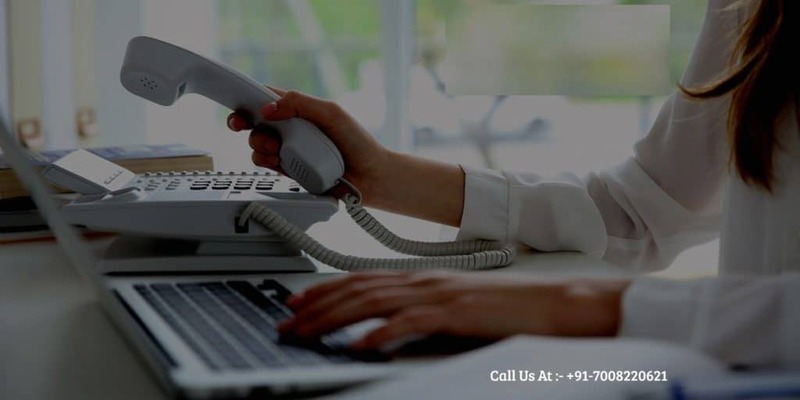 At the point when clients connect through a site and look for cooperation from operators by means of live visit, virtual receptionist software keeps them occupied by profiting them required data. Virtual receptionist software can keep the recorded information on customer and agent interaction. This encourages call centers to prepare their specialists by profiting them the pre-recorded calls of senior administrators or supervisors. Pretty much every call centers use pre-recorded calls to prepare their specialists these days. A live agent should have the capacity to follow every single approaching call, active calls, missed calls, calls made to every division. It will enable you to realize your clients better and offer them superior involvement as far as what they’re hoping to accomplish from the call. All client discussions, including missed calls, ought to be recorded for close observing of procedures and delegates. The recorded calls are important for agents to know their mistakes and accomplishments. 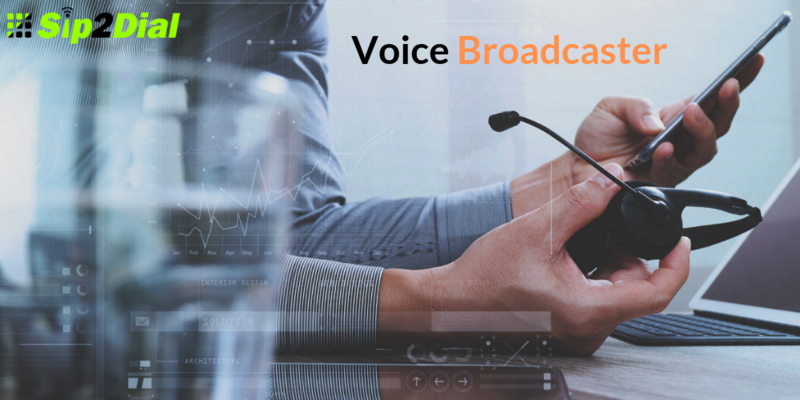 The call recording feature will also allow call centers to train their new agents. Get all applicable call reports, live examination and battle cover a bound together dashboard. 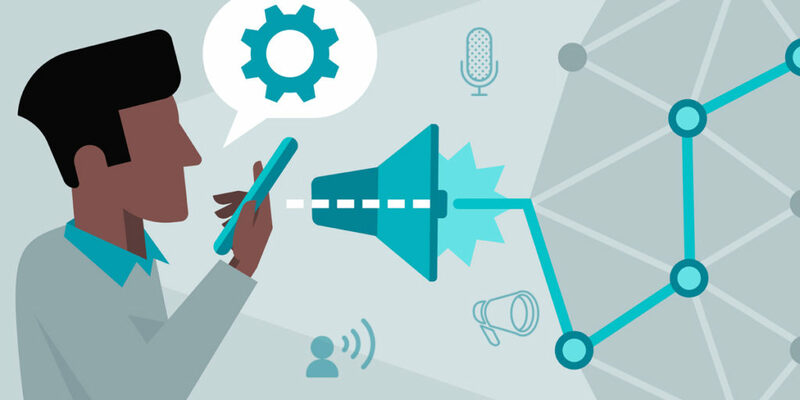 See how clients are communicating with your business and settle on better business choices. The Analytics feature of Sip2Dial’s virtual receptionist software allows you to see the daily achievements of your call center. Sip2Dial’s receptionist software is equipped with advanced feature and intuitive interface. You can easily register with us for a 30 days free trial of our software.